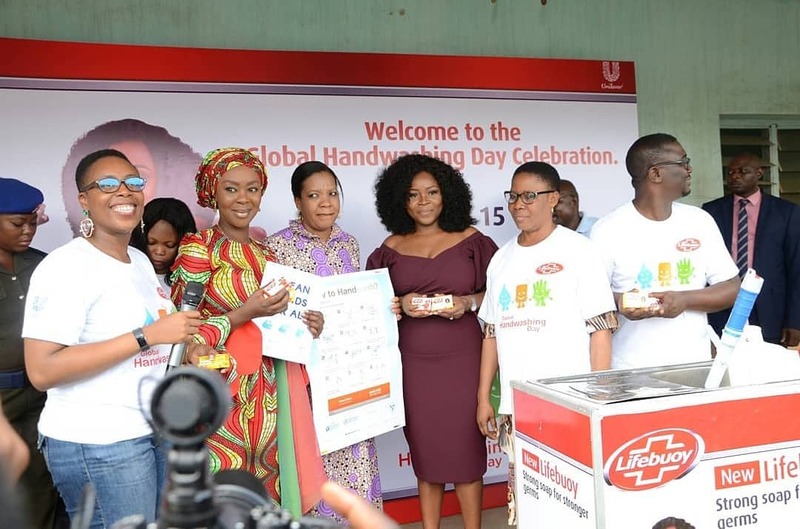 The Wellbeing Foundation Africa took handwashing lessons to over 2,600 children on Global Handwashing Day at schools in Kwara, Lagos and Abuja. The demonstrations, which were also given by MamaCare midwives at healthcare facilities, focused on the importance of handwashing to prevent the spread of germs and diseases, the key moments to wash hands and the proper technique to ensure effective handwashing. A number of the events across Nigeria today were also endorsed and attended by the World Health Organization and the Federal Ministry of Environment. "I am delighted to join our partners, midwives and Wellbeing Foundation team members on Global Handwashing Day, as we advocate for handwashing with soap as a highly effective way to prevent the spread of disease and save lives." "The evidence for handwashing is well-known – it can dramatically reduce the risk of diarrhoea and pneumonia, and thwarts the spread of diseases like Ebola. Access to clean water, good sanitation and hygiene is also a significant factor in the prevention of blindness caused by trachoma." "Thank you to our partners Unilever Lifebuoy and Sightsavers, with whom we will improve hygiene practices and impact more than 2 million children over the next year." "Water, sanitation and hygiene is at the heart of Infection Prevention and Control (IPC) and the fact that outbreaks of diseases have been so severe in Nigeria recently – with the WHO commenting that the Lassa Fever outbreak this year was unprecedented – is deeply troubling." 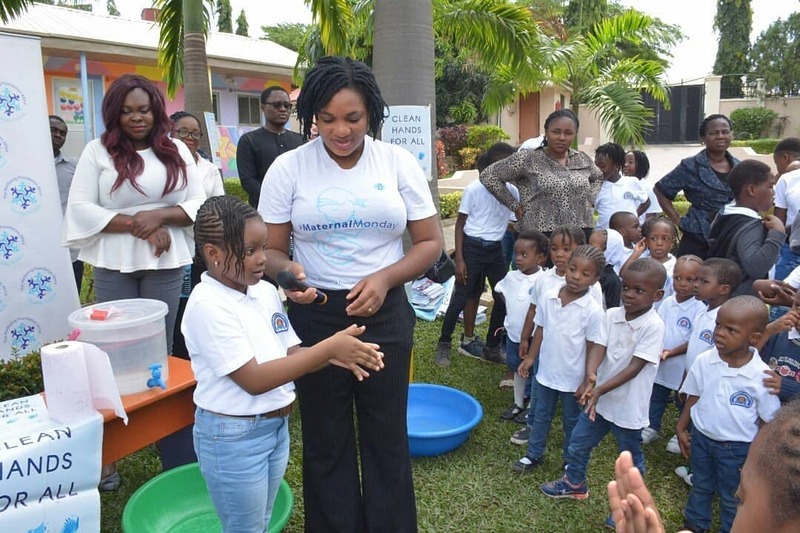 "Our programmes and education programme here today must form part of wider, significant efforts to improve knowledge about the benefits of handwashing and more investment in WASH standards throughout Nigeria." 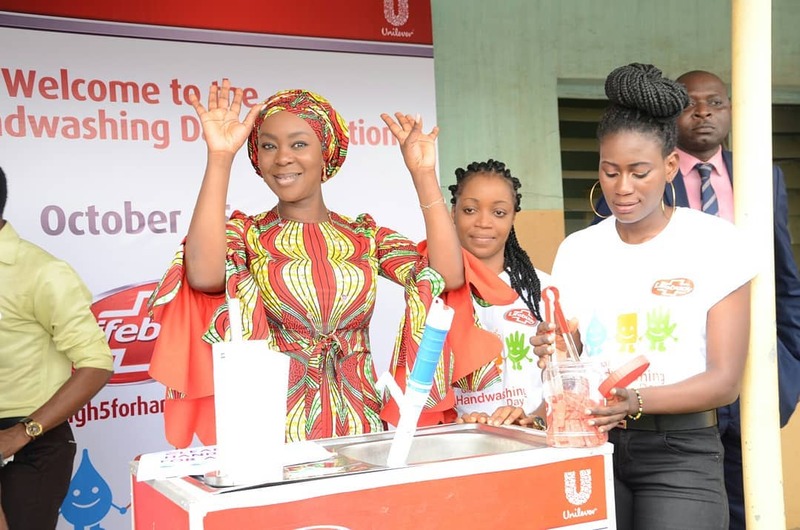 Unilever Lifebuoy Category Manager, Skin Cleansing, Osato Evbuomwan added: “This Global Handwashing Day, the world will High5 for a special reason – to teach a child handwashing. This is to remind us that basic hygiene interventions like this can make a huge difference in reducing the rate of child mortality, which will in turn improve the health and well-being of Nigerians, especially children under the age of 5”. More than 215,000 children under the age of five die in Nigeria every year from preventable infectious diseases like diarrhoea and pneumonia. Only 29% of Nigerians have access to improved sanitation, and poor children are about four times more likely to get diarrheal disease than rich children due to poor access to water, sanitation and hygiene.